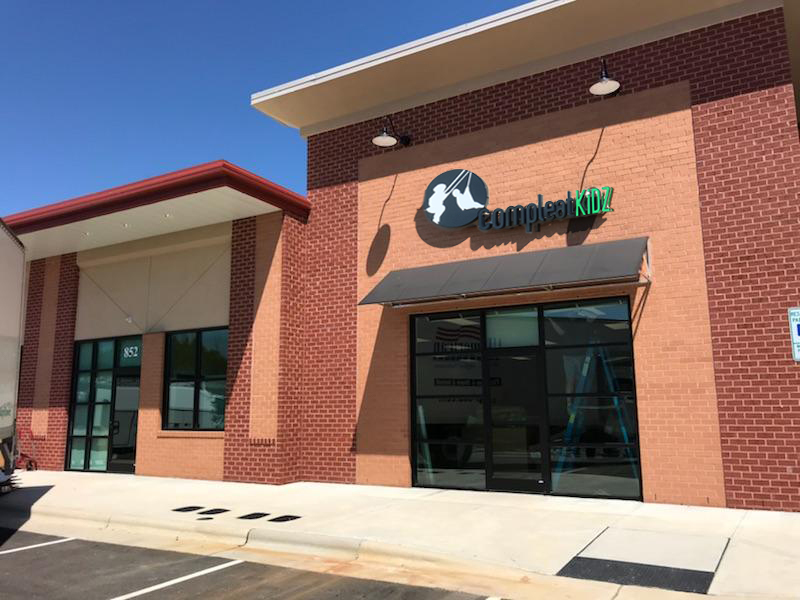 Compleat KiDZ now has a clinic in Apex! The facility is located at 850 Perry Road, Apex, NC, in the same plaza as the Rock N’ Roll music school, or right over from Fit For Life 24. 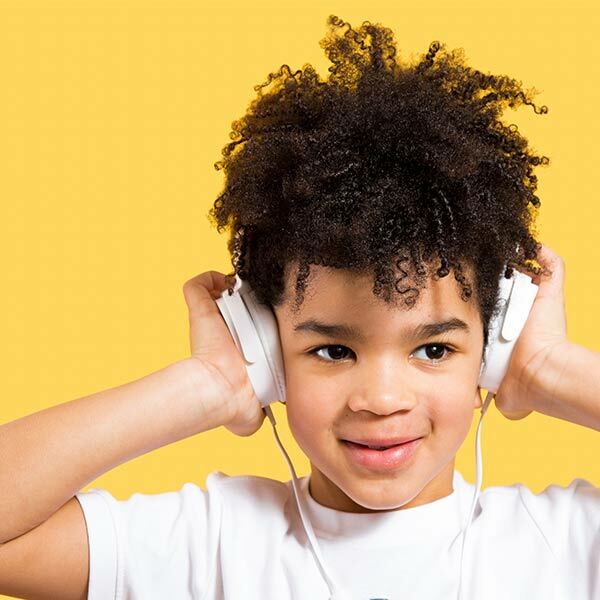 This location will offer physical therapy, occupational therapy, and speech therapy just like all other Compleat KiDZ clinics. In addition to the standard services, you can find specialized care in Infant Development Therapy, Dysphagia and Speech/Language Evaluations, and Orthotic, Prosthetic, and Adaptive Equipment Assessments. 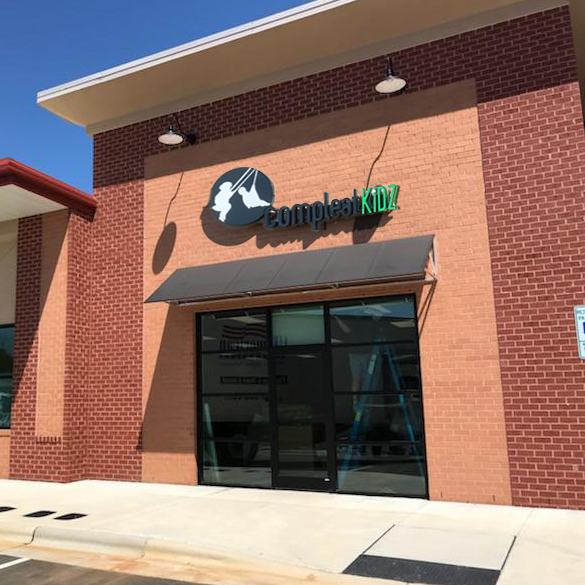 We’ve served the greater Charlotte area for more than 30 years, and this new Apex clinic represents a huge first step for us in branching out into new places. We can’t wait to get to know and start serving Apex and the greater Raleigh community, and we appreciate the warm welcome we’ve received so far! Our you one of our new Apex neighbors? We’d love to meet you! 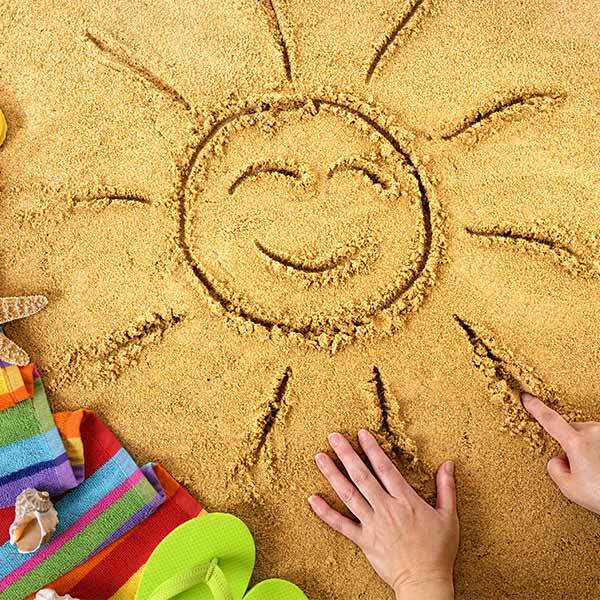 Stop by the clinic, or give us a call at (919) 446-5670. You can also follow us on Facebook to see updates, stay in touch, or find out more about pediatric therapy.